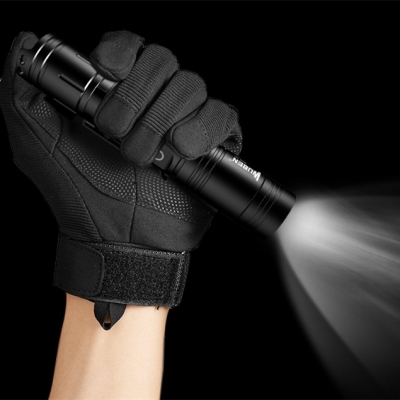 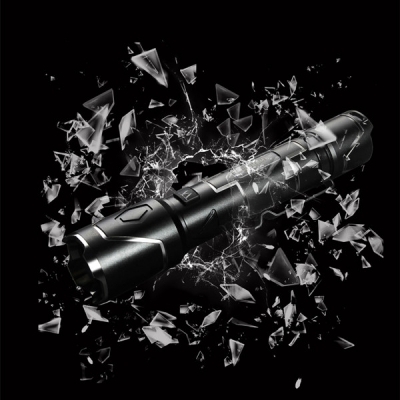 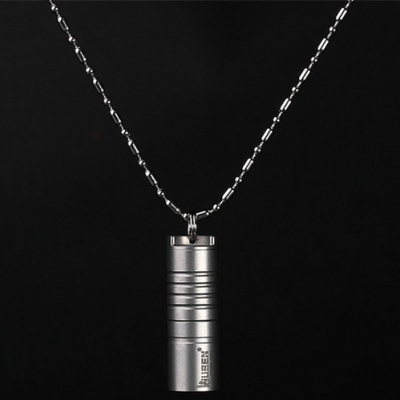 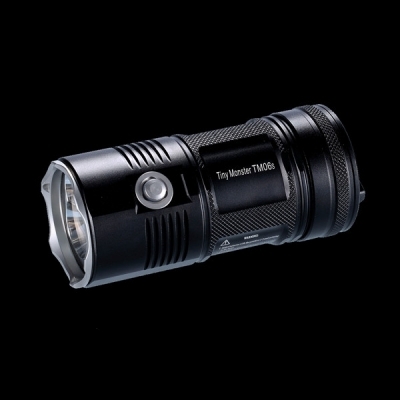 HTPOW Brightest Flashlights are designed to be work lights. 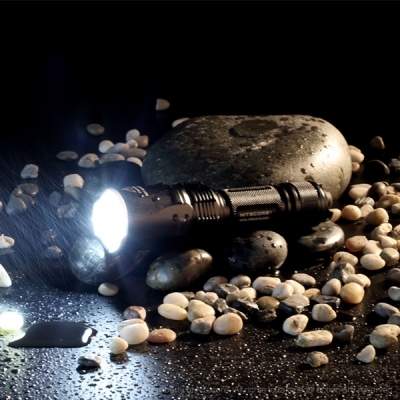 From lanterns with magnetic bases to professional flashlight with clips and rugged designs, these LED lights offer convenience, hands-free, reliable lighting assistance to any job. 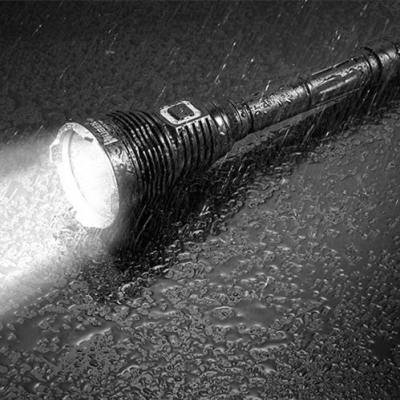 Our high-output performance lights will illuminate any working environment safely and efficiently. 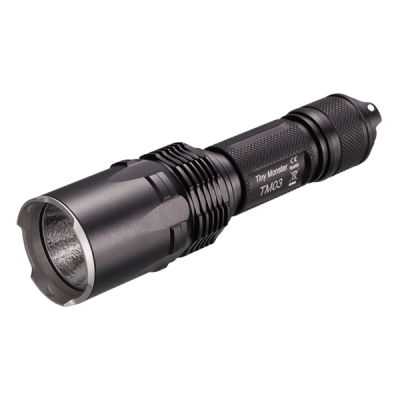 Machined from military-grade anodised aluminum, the torchs are tough enough to survive in the harshest of environments. 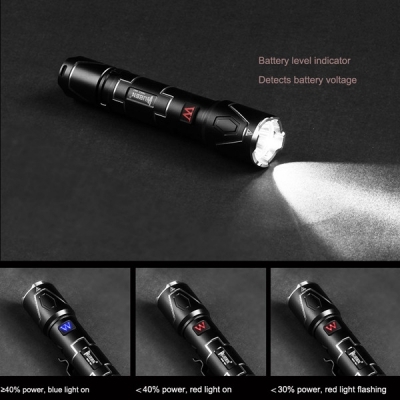 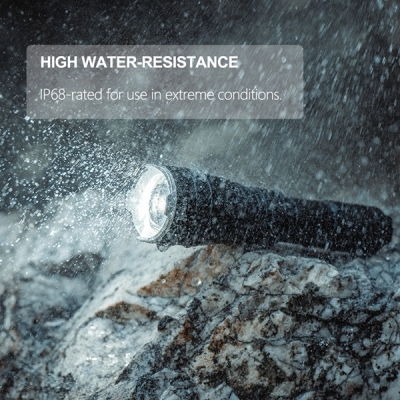 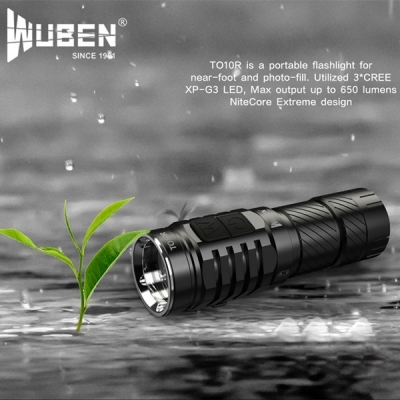 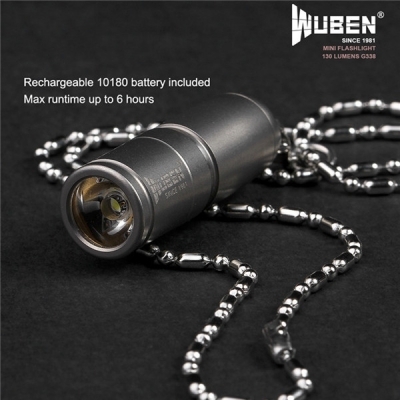 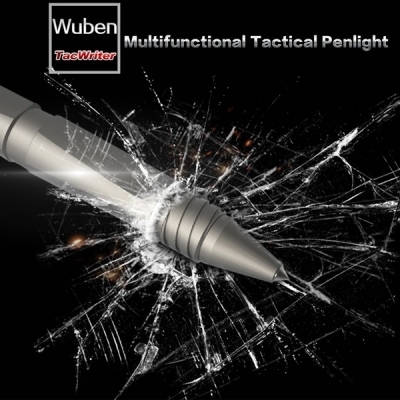 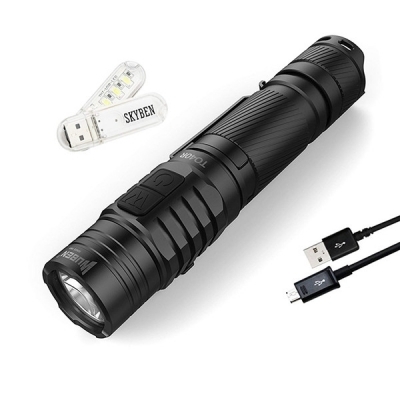 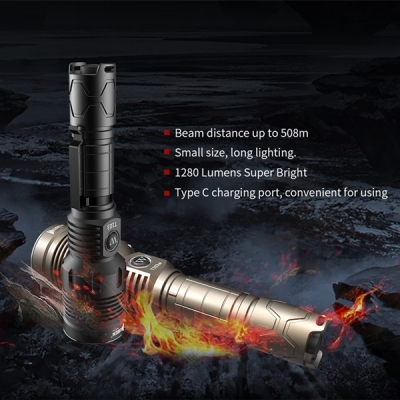 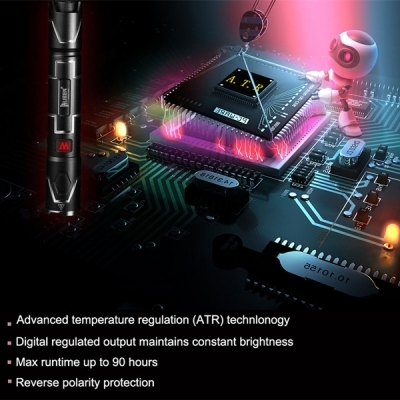 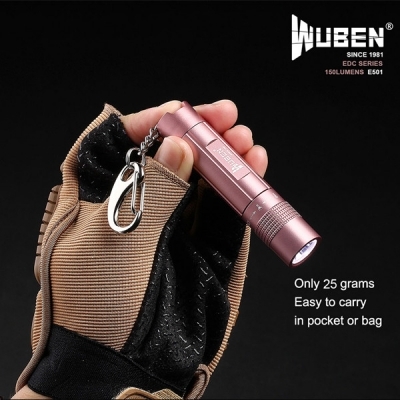 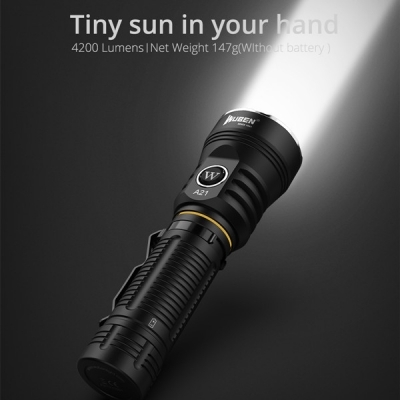 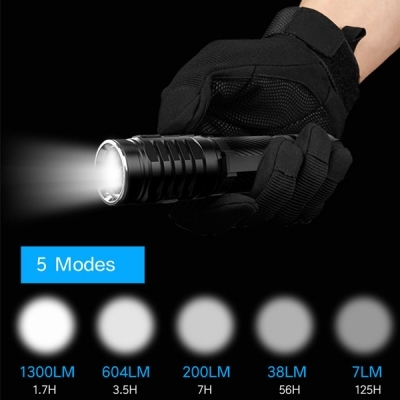 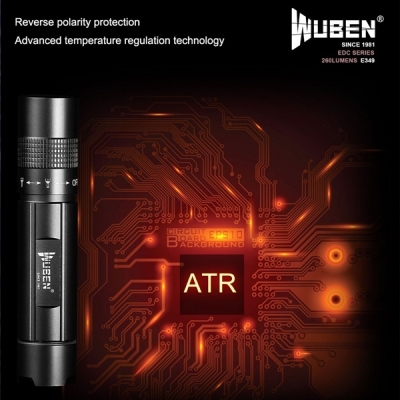 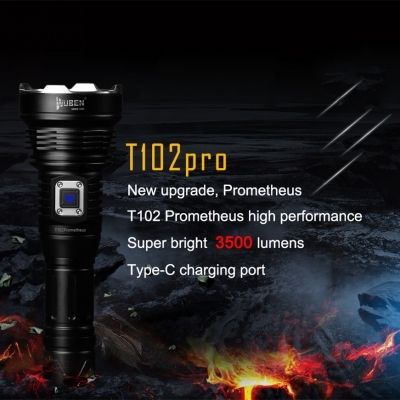 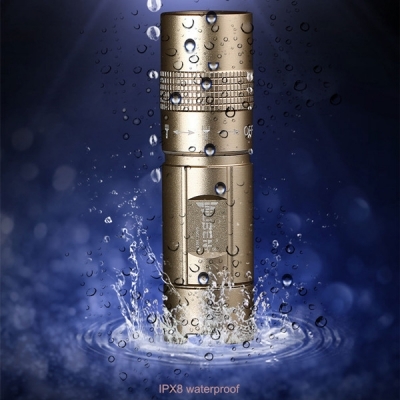 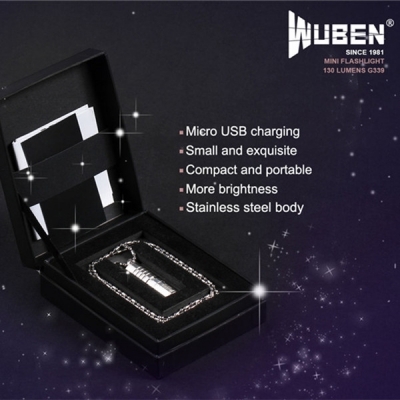 The heat-resistant lens and reflector will channel the intense light into a wide floodlight or searchlight, and the halogen lamp's expected life of 2000 hours will ensure that this is a streamlight flashlight that you can always rely on.